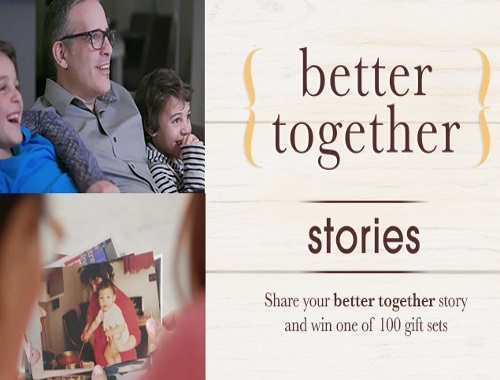 Garnier has a new contest with Better Together stories! Share your better story and win one of 100 Garnier gift sets! To enter just fill out the form to share your story at the link below. Contest is open for a limited time, no end date is listed.